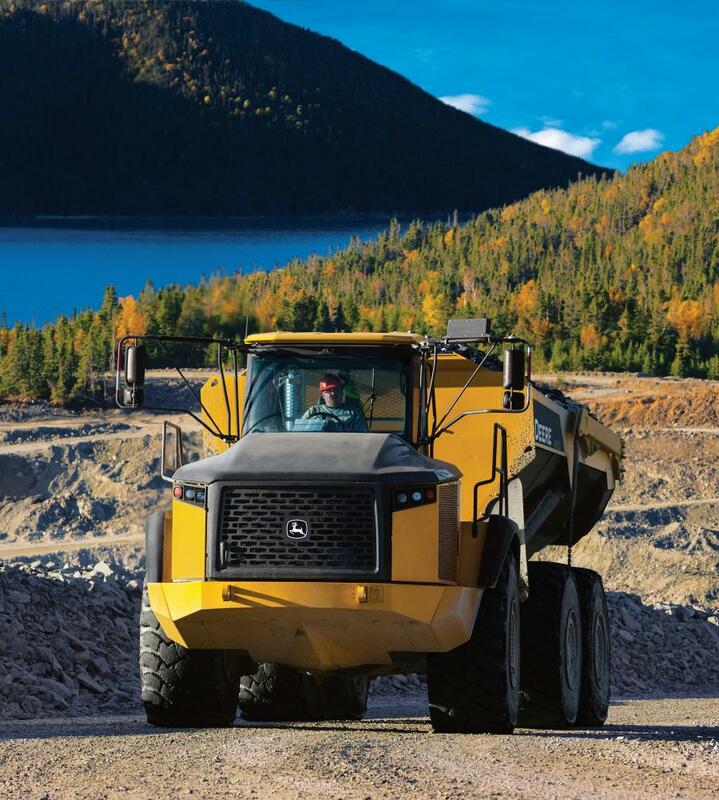 Reinforcing its commitment to providing best-in-class construction equipment, John Deere now offers an extended coverage of five-years/15,000-hours as part of its articulated dump truck (ADT) transmission warranty on all new E-Series models. Deere & Company is a leader in providing advanced products and services and is committed to the success of customers whose work is linked to the land — those who cultivate, harvest, transform, enrich and build upon the land to meet the world's dramatically increasing need for food, fuel, shelter and infrastructure. Since 1837, John Deere has delivered innovative products of superior quality built on a tradition of integrity.